I pull up to The Neutral Ground Coffee House as I, and many loyal patrons from New Orleans (and from all around), have many times before. I come to enjoy a delicious cup of coffee, a pot of tea, or perhaps one of their transcendent deserts. I come to watch music, play music, study, and chat with old friends and new. The place is always equipped with numerous sets of chess pieces in case a highly charged game of chess ensues on one of the chess board tabletops around the coffee house. 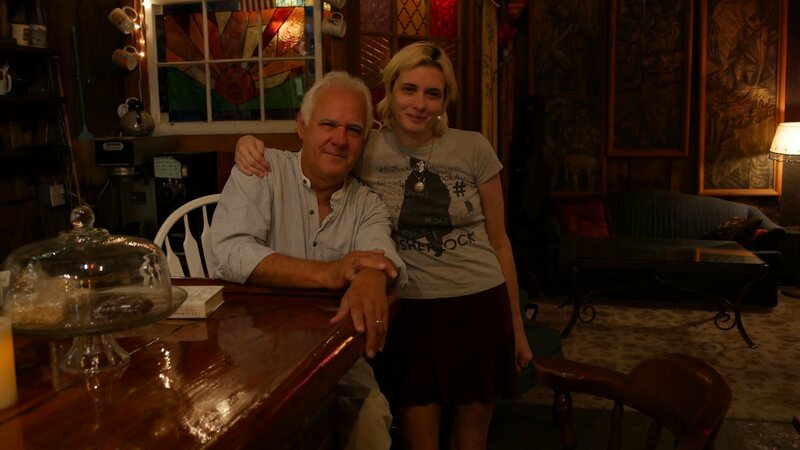 For a year or more, I spent Sunday evenings from 7PM to midnight with my good friend, and then open mic host, Mike True. I joined him to do music but stayed for the company, and for the warm, comfy atmosphere. I stayed for the intriguing friends I have since made there, including an unusual number of men name Ryan; apparently a popular name among parents whose children grow up to love The Neutral Ground? In any case, this is a truly amazing place with nightly live scheduled music as well as a very enjoyable, eclectic open mic line up on Sundays. On any night here, musicians and all sorts of great minds can meet to share their music, thoughts, and ideas surrounded by a fascinatingly busy, yet wonderful decor, which Philip Melancon, (owner of the Neutral Ground) frequently adds to and arranges to keep even the backdrop of his second home lively. Philip and I hug hello as we sit down to talk for a bit. Margaret: Are you originally from New Orleans? M: Where did you go to high school? M: How long have you owned the Neutral Ground? M: What initially inspired you to pursue ownership of the Neutral Ground? P: Well, I was the last manager of the Penny Post, the coffee house in the same location that preceded the Neutral Ground. That was around 1990. Then, of course, the hippies that ran it at the time didn’t pay their taxes so then, of course, they had to change the name. I wasn’t involved with it all that much at that time. So basically, the group that was running it was tired of running it and wanted to sell it, and they had two couples that wanted to buy it at the time. One couple had money and one couple did not. So, of course, the hippies sold it to the couple with no money. About a month goes by and they’re not gettin’ any of their money! (both laugh) So they called me up and they said, “Hey Phil, you don’t do anything for a living why don’t you take it over!” So that’s how it fell on me (he says with an endearing smile). M: That’s a great story and one I definitely hadn’t heard before. Very cool. So what are some of your favorite things about running such a unique establishment? P: You know, it’s one of those things that you think you might have on your gravestone. It’s such a wonderful place. I love the idea of how people come in, like Josh here, (gestures towards the barista starting his shift) that give their time to run the place. Like just this weekend Caroline and Ashley came in, they painted the couch they shellacked the bar, you know people always doin’ things like that. You know, it takes care of itself in many ways. M: Absolutely, I do admire that. Is there anything that you would like to change or improve? P: We would like to make some money (Phil, the barista and myself all start laughing). We still haven’t figured that part of it out, but we’re just startin’ you know. M: Is there perhaps anything else? P: You know, I hesitate to say that because I like the idea that it’s really organic. I mean, I have my things I like, my biases, we all do, and I don’t want to put that on the people who come here. The people who come here are not ALL young people, you know. There are older people too of course but everybody that comes in likes to kinda make it their own thing. And I like that. I don’t want to get in the middle of that, and that’s what I try to do. If it gets crazy then you gotta say something but for the most part, I take the stance just let ’em do it. And very few changes have been made in here. And that’s not just nostalgia but to keep the memories intact of what this place is for me and many others. M: Absolutely, this place definitely has some memories attached to it for me as well. Has the business model for this place deviated over the years? And if so, how? M: Well I think there is so much new energy being brought to this place through art and music that not much needs to change. And speaking of music, I know that you are a musician as well ’cause I’ve seen you stop in and break out an amazing song on the piano every now and then. P: Well, I’m a musician as well and that’s how I make a living. I consider it my primary occupation and that’s how I support myself and carry on my life. 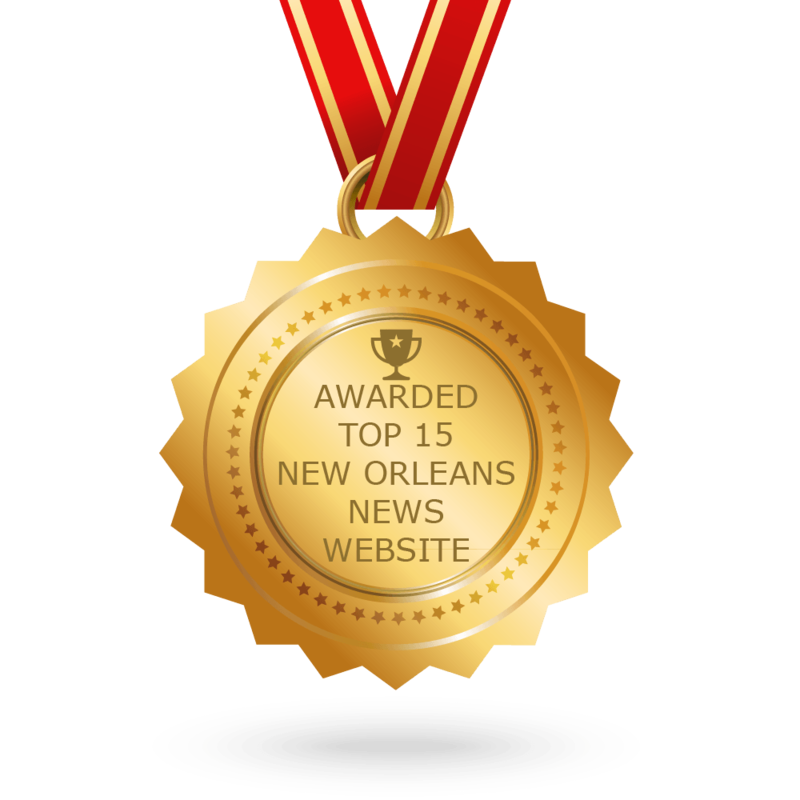 M: That’s definitely a great way to make a living and New Orleans is a great place for both your endeavors. What sort of effects, if any, would you say this place has had on your music or just you as a person? P: I always loved the idea that you do things, and obviously we all wanna make money and we have to make money for certain things, but there’s also other reasons to have businesses and other reasons to have… things you do. And the idea that this place is here for people to express themselves and learn a lot at the same time has been golden in my life. I remember when I first acquired the Neutral Ground. I was playing a piano gig for a political event in Kenner, and for whatever reason, somebody yelled, “Hey Phil over there now owns the Penny Post,” and four separate councilmen… from Kenner came over to me and said they used to play there. One guy said, “At the time I thought I might want to be a musician. I just wanted to express myself.” You know, but obviously they’re not doing that anymore. They wanted to go into politics or whatever but that’s what it is. You might play music for a while. You might stick with it. You might not… but you learn. You learn while you’re here, we all do, and that’s a wonderful thing. M: What are some of your favorite things about this place? P: I love open mic, I like the idea that everybody gets 3 songs… unless you’re bad… and then you get 4 songs (all laugh) ’cause you know everybody is so kind and appreciative of whoever plays here right and you could be terrible, I mean we all were at some point right. (all laugh) Some of us never got past that, but I mean I love that. I love that it’s open. I don’t like shutting people out of things you know. P: We all have to learn. M: You gotta give the lessor musicians a little more learning experience right? P: Yeah! But then you got guys like Johnny Parker or Jina Forsyth that come here. These are professional musicians who make their living playing music, and they still routinely come here and play and it’s a love of the place but also it’s a different kind of venue to play. M: Absolutely, I have actually spotted a few relatively substantial musicians that I think just want to come back here and hang out and play for a night. M: So in closing is there anything you’d like to say to current or future clientele of the Neutral Ground? P: You know, one of the beautiful things about this place is that it’s nostalgic, from the walls to these 18th century beams that hold them up, but if it just had that it’d be a museum. What keeps it alive are the people who come here and empty their hearts out and put their energies into it and make it theirs, and I think that’s what we’ve got to do with the city. We’ve got something beautiful and old… fine, but you know we’ve got new energy coming in, and I think that new energy should respect that old stuff, but that old stuff should inform the new and that creates this mixture, and this back and forth, and I like that very much, and that’s what I think should keep it alive. M: And that’s one of the things I’ve loved about it. I’ve met some great people here to collaborate with. It’s a great opportunity for everyone and I absolutely appreciate you keeping this place going. Thank you so much, Phil. As the barista prepares to open for the evening’s open mic and other busy Sunday activity, I hug Phil again, (goodbye this time) and wave in departure to a couple of regulars who are arriving for sign up. 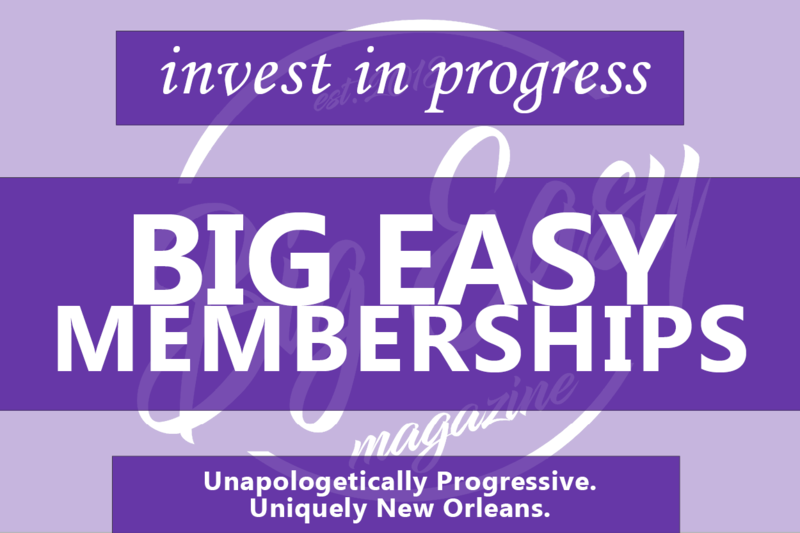 I leave, happy for knowing more than I had about this amazing New Orleans institution and its charming, charismatic owner, but certainly not for good. It is impossible to stay away for long! Editor’s Note: Don’t forget to check out an earlier piece we did on Coffeehouse Culture in New Orleans! 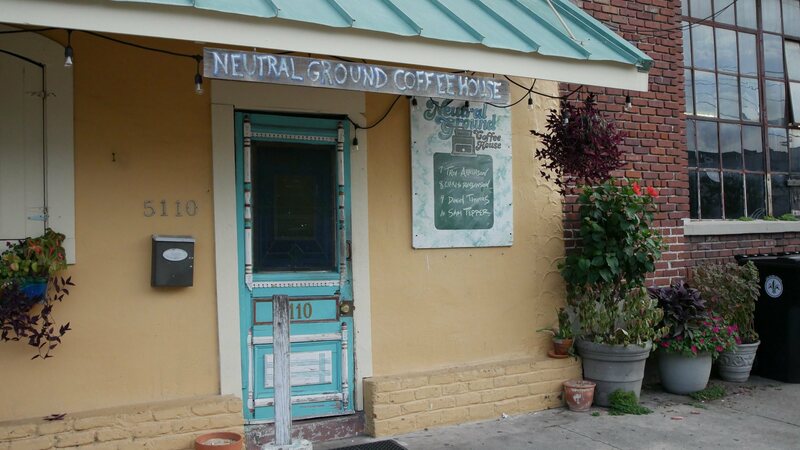 The Neutral Ground makes our top three suggested coffee houses!